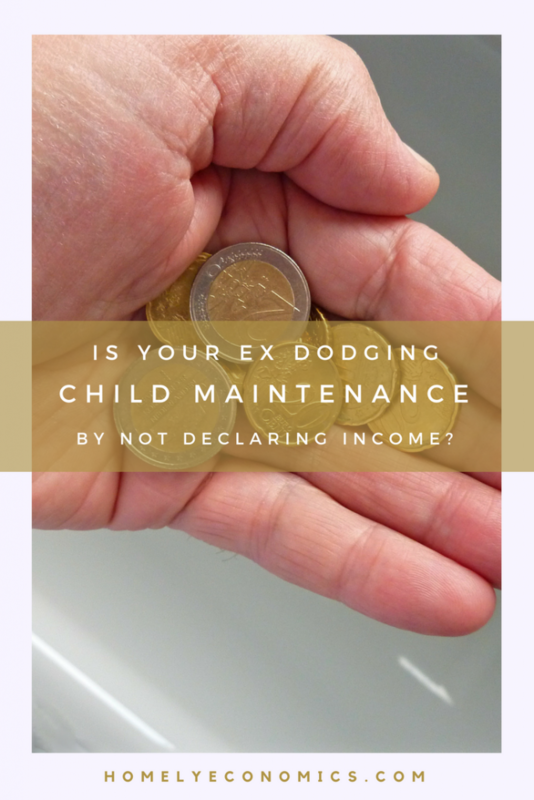 Is Your Ex Dodging Child Maintenance By Not Declaring Income? 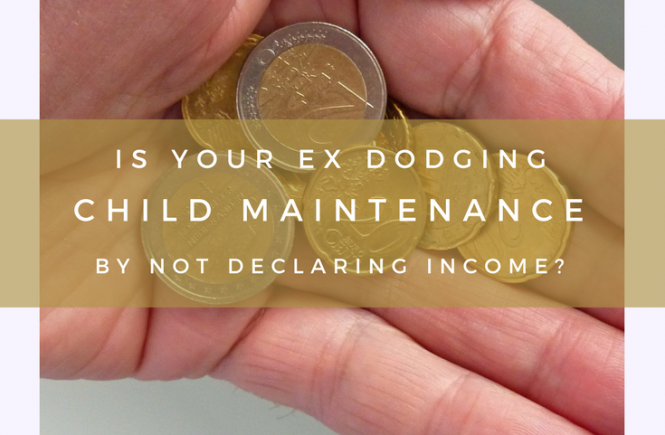 Is your ex simply not declaring income to avoid child maintenance? 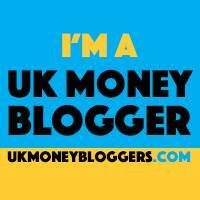 Are the CMS and HMRC doing everything they can to investigate? Probably not. There are so many others out there in the same situation who are equally as frustrated as you. What can you do? Minister Caroline Nokes needs to hear your experiences to see exactly what is happening with child maintenance avoidance. 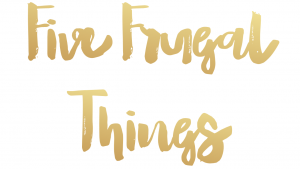 Click on this link to go to Gingerbread’s campaign, where you can find a pre-filled letter to help you outline your story with undeclared income and child maintenance dodging. I’ve included an edited version of my letter, which I modeled on Gingerbread’s stock letter. Hopefully this can show you how you can use their letter to add to your case, if you don’t feel confident about writing. It’s heavily edited to remove information that could reveal identities, so bear with me. I am absolutely convinced, due to a large amount of evidence collected over the last four years, that my child’s other parent is not declaring their full income for tax purposes. This has led to a child maintenance calculation which does not reflect their actual ability to pay, and it has been this way since 2007. Despite my dogged efforts to get the matter investigated, the CMS and HMRC have not taken sufficient steps to properly investigate it. I am continuously fed the same script about my case, and am told to report my findings to HMRC. Nothing has changed, despite turning up hard evidence of undisclosed income and my child’s father having lied about this in front of a tribunal two years ago. ‘What I am conscious of is that much of the evidence that you might have had was either anecdotal or did not provide names, National Insurance, none of those details. I am always happy if people want to come to me with that information to look at those cases individually, but I cannot do it on hearsay. I cannot say, “Nobody ever has their cases investigated”. That is simply not true, otherwise I would not be employing 35 people to look at them, would I?’ (Q102 in oral evidence transcript, WSP inquiry). When I first heard of your referring to cases such as mine as ‘hearsay’, I was livid. However, after reading the transcript I understood that you wish to have facts to base your investigations on. I therefore wish to take up your kind offer to have my case looked at individually, and include my details below. Please let me know if you would like me to send you further evidence or information. From 2008-2012 he worked as the commercial director at [Company 1] Ltd (company number ********), his partner’s *********** firm based in London. From 2012 to 2016 he was the managing director of [Company 1.1] Ltd (company number ********) – essentially the same company rebranded after the first was put into administration. He claimed not to be drawing any salary at all, as his wage was paid back into the company (diversion of income). This was proven to be untrue as he was made to provide payslips for a tribunal held in June 2015. An independent financial professional has since uncovered details of his activity through the company that show his having benefited from making purchases through the company. He admitted to having a director’s loan, but refused to divulge any details of this. He also acted as a director of [Company 3] ( company number ********), but claimed to have earned no income. This was not challenged by the judge or financial professional in the tribunal, and I was awarded a calculation based solely on his wage slips from [Company 1.1] Ltd. I later discovered accounts filed with Companies House which show income paid to the directors of [Company 3], but after sending these documents to the CMS and HMRC I was told that nothing could be done as a calculation could not be retrospectively applied. Currently, he works with his partner at [Company 4] (company number ********), a ***** ***** near *****, ****, and trades with his friend *** ****** at [Company 5].co.uk, an online *** ***** business. Neither of these businesses are going to be declared to the CMS or HMRC, because his sole intention over the last 10 years has been to avoid paying me any child maintenance. So far he has succeeded. My son is very aware of his father’s lavish lifestyle, and has costly gifts bought for him when he visits, and stays in expensive hotels on holidays. He witnesses his father trading at the [Company 4]. The facts of income and lifestyle are not hidden from anyone, besides those connected to the child maintenance case. 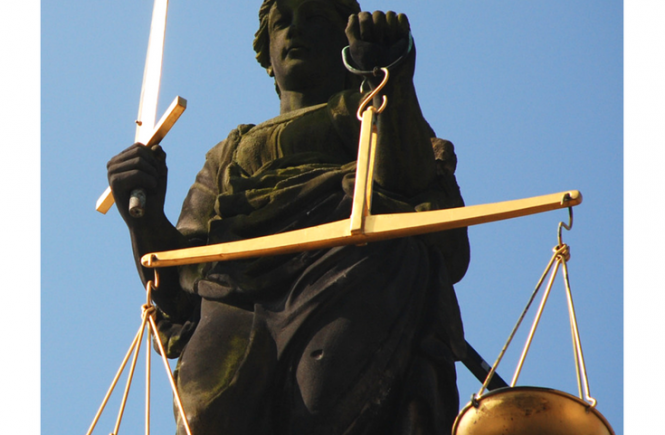 I received nothing prior to re-opening my case in 2013 (prior to this I was told that he was self-employed and was earning nothing) and have since fought to get a fraction of what my son is actually owed – yet still, the amount I was awarded at the tribunal has never been paid, and the ongoing maintenance award, although reduced further, has never been paid. This person, who also serves as a ***** for the Conservative Party in *****, refuses to pay the £6.72 per week – yes, just over £6 per week – that the CMS has decided he should pay due to what he declares to HMRC. I know that in the next tax year, the assessment will be nil. He represents your party and our government, and he understands that he can get away with simply ignoring the CMS, because nothing will be done, as nothing has been done for 10 years. I have reported the matter to the CMS and HMRC but I know it has not been properly investigated. 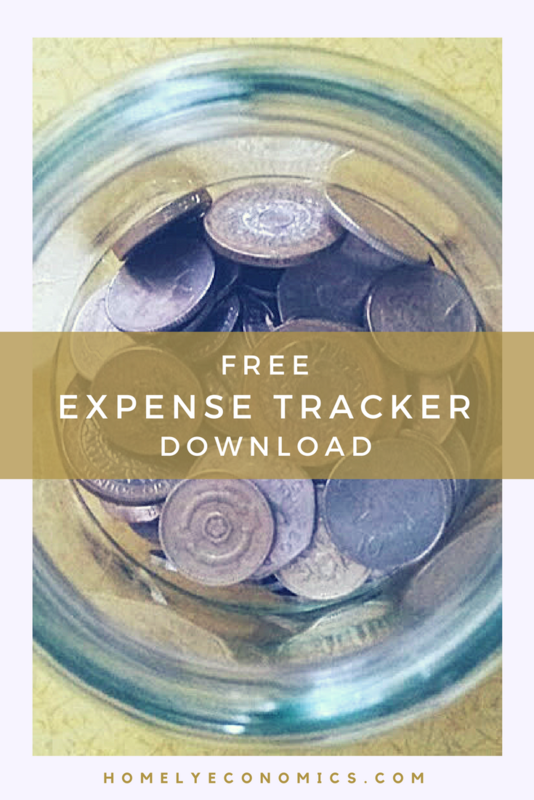 I am repeatedly asked to provide the same information about earnings, assets and bank accounts – information I have to go to significant lengths to obtain, which could so much more easily be found out by government agencies. The arrears stand at over £3000 at the time of writing. Please take the necessary steps to ensure the CMS is fit for purpose and that paying parents contribute the fair amount of maintenance to their child based on their true ability to pay. Please close the obvious loopholes of self-employment, dividends and income diversion that my son’s father and so many others use to hide their incomes. Thank you for taking the time to read my letter, and for helping to end this unjust scandal perpetrated against our families. If you’d like to catch up with my story, read about my child maintenance saga here, or visit my child maintenance page. If this experience sounds like yours – and it will do for too many people – go to Gingerbread’s campaign and write your own letter. Show the Minister that your story isn’t ‘hearsay’: it’s your life and your child’s life, and it’s real. If you’ve enjoyed this post, or know a friend or family member who is facing the same situation, please feel free to share it with them. Even better, start your own child maintenance blog to share your story. The more of us there are, the more chance we have of being heard! Hi, does you child get to see his father? 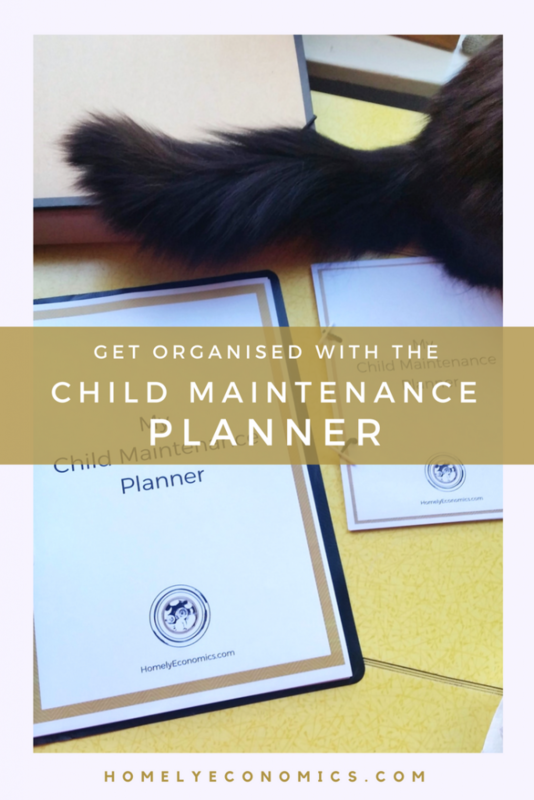 Do you get any child maintenance? Hi Mic, my son sees his father for 10 weeks of the year in the school holidays and speaks to him on the phone/video calls every week. They can text whenever they like. And no, I don’t get any child maintenance at all, and I haven’t done in 10 years.